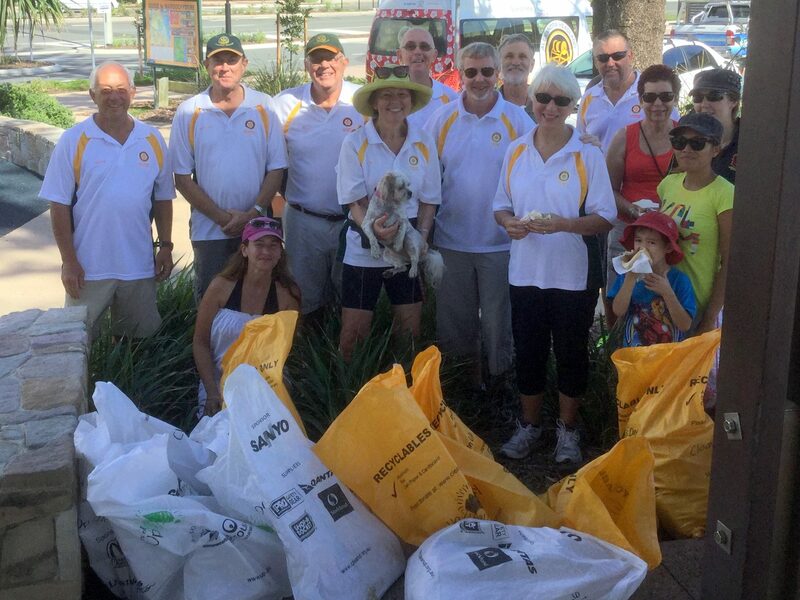 Rotary is an organisation of business and professional leaders who provide humanitarian service in the community and help build goodwill and peace in the world. It was this branch that pushed for the support of the Energex Rescue Helicopter through donations on our electricity bill. They co-ordinate Clean Up Australia Day at Alex along with many other activities. 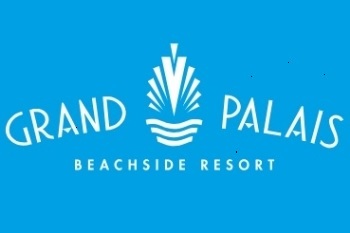 In 2018 they are initiating a charity event called the Sunshine Coast Solstice Swim on 24th June with 1km, 2km & 3km swims leaving from the Alex Surf Club. 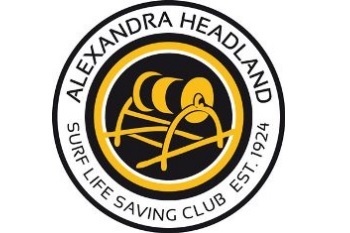 The Alexandra Headland branch was formed in 2000 and meet at Alex Surf Club every Friday at 6.45am for 7.00a.m. 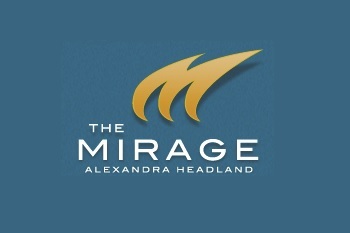 Check out their Facebook page Alexandra Headland Rotary Club. YELS (Youth Engagement and Linkage Service) is a collaborative youth initiative funded 95% by government, that provides support and outreach to young people from 12 – 18 years engaging in high risk behaviours, who are disengaged from family, school or their community. 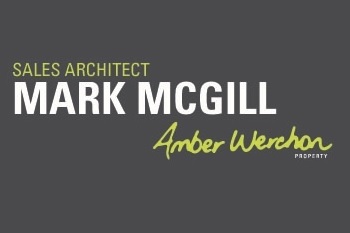 Each week two YELS youth workers provide a free BBQ at the Alex Skate Park on Thursday evening from 5-6p.m which is an opportunity for them to engage with youth, and set up further meetings with clients to help with problems. 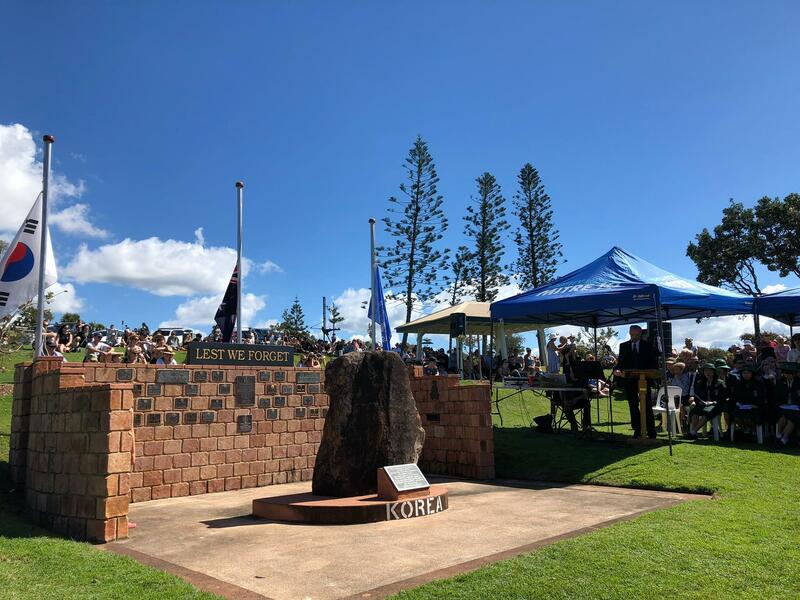 Korean War Veterans Association (KVWA) Sunshine Coast Inc.
Association of ex-Korean vets who conduct a service at the Korean War Memorial in Alex Bluff Park at 11am every Anzac Day. 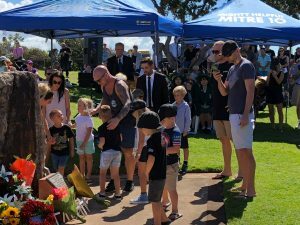 This service is supported by the Alexandra Headland Community Association, The Alex Surf Club and The Sunshine Coast Council. See information on the Korean War Memorial on Alex Bluff here. 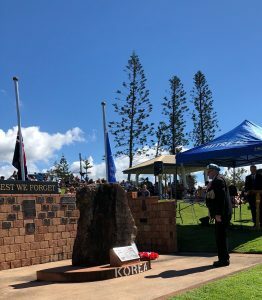 The Korean War Veterans Association of Sunshine Coast Inc was formed in 1996 to look after the interests of Korean War Veterans on the Sunshine Coast. 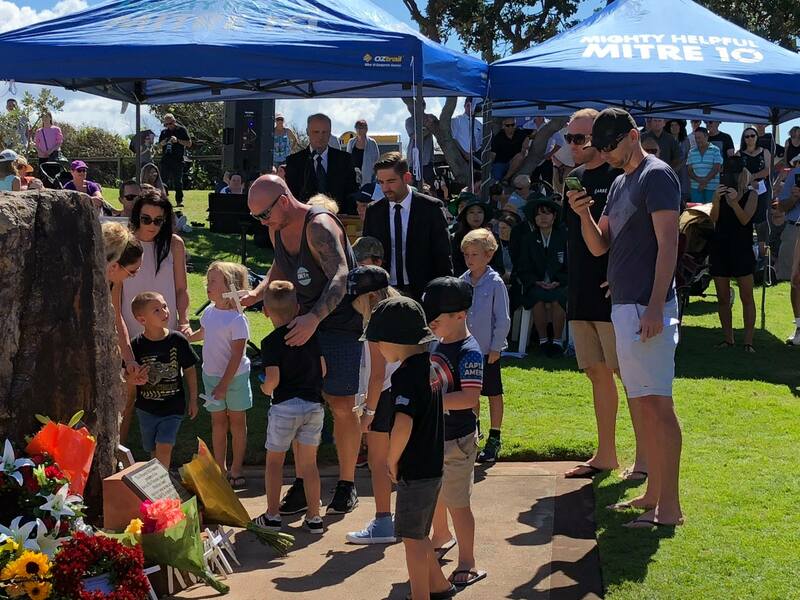 In 2000 Maroochy Council agreed to let them establish a memorial in the Alex Bluff Foreshore Park at the top of Alexandra Headland, and it has become a very special place for members of this group to remember their loved ones, and all those who served in Korea. Whilst six years ago there were 24 active members, including well loved Len Best from Alex, sadly the numbers are dwindling, and more plaques are placed each year on the wall. 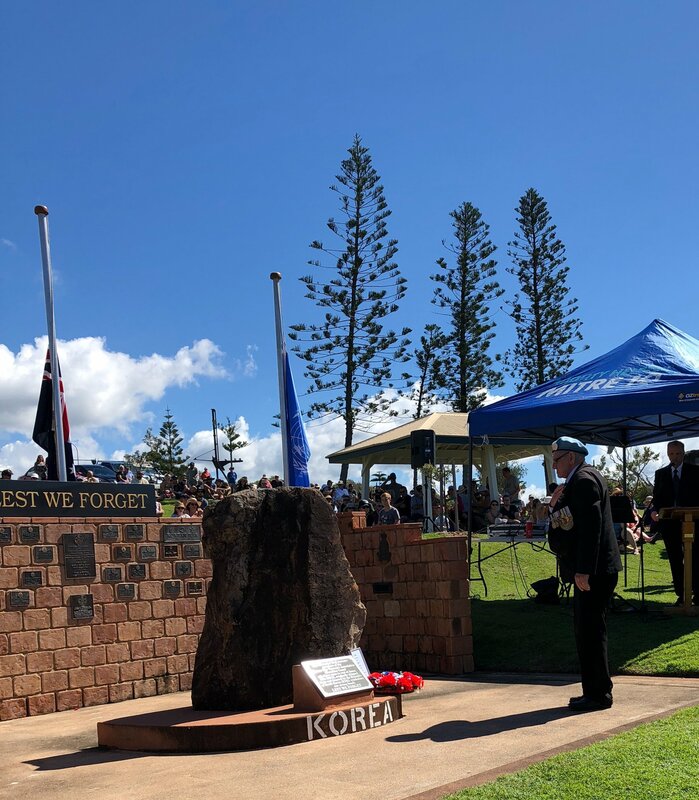 IN 2018, seven veterans and approx four hundred people attended the poignant service, which was followed by a re-union lunch for veterans and their families hosted by members of the South Korean community in Qld. 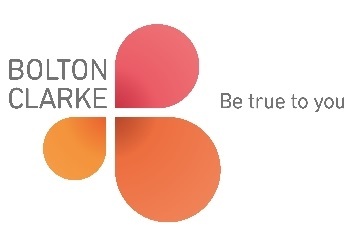 For further information on the Association please contact the President Mr Edmund (Ted) Parkinson on 3203 2952 or write to PO Box 179, Deception Bay. 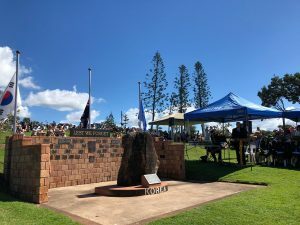 Qld 4508.